Located in the southern part of the hot springs town, this valley has many stone signposts that are easily missed. It is located on the left-hand side headed towards Tsuzumigataki from Zuihoji Park. Originally hot springs spewed forth from 3 holes at the base of Mt. Atagoyama with distinctive carbonated gas. Since birds and insects that approached this area dropped dead, the villagers started to refer to the area as bird hell, bug hell or carbon hell. 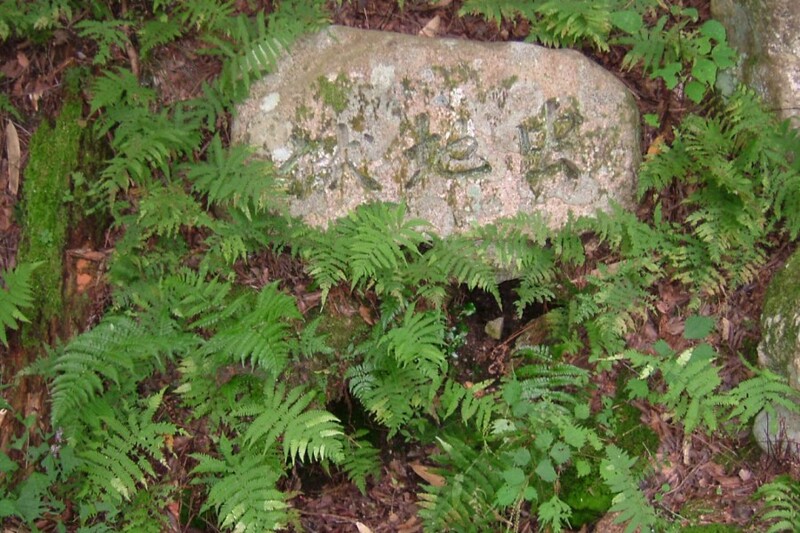 Nowadays, only the stone markers are left.